AFB Ghana says it has increased its bond issue by two thirds to a total of GH¢300 million. This is to support its inclusive finance expansion strategy. Afb’s bonds secured a solid rating last year, thanks to its solid track-record and positive business potential for the medium term. 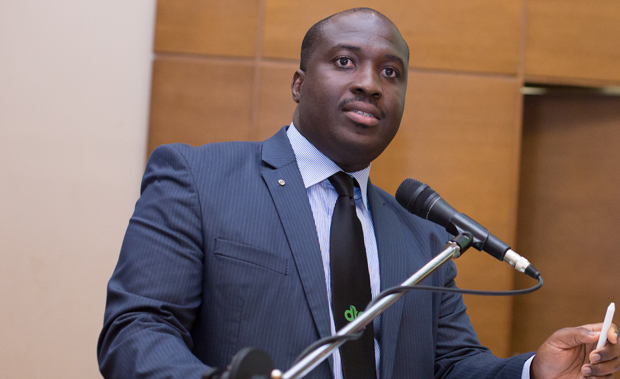 Going forward, the rating agency’s interest lies in reviewing Afb Ghana’s recently launched mobile Qwikloan solution, with other new offerings and digital ventures, such as Afb Ghana’s Education Eco-System solution being key considerations for the rating horizon. The issuance of the new 5, 6 and 7-year bonds was again oversubscribed, which was attributable to the strong track-record of Afb and the investment grade rating of the listed bonds.